The Emirates Airline Festival of Literature is back again in Dubai this year in its 10th anniversary. And parents and kids are more involved than ever. The literature event will take place from 1-10th March, 2018. And we’ve got a list of 3 children’s authors to look for this EAFOL for parents interested in attending. We also got the chance to interview one of the children’s authors, Samar Mahfouz Barraj, a Lebanese writer and translator who is interested in creative writing, translating, teaching, training, and promoting reading in Arabic. 1. What got you into children literature? I always loved reading and writing, but never thought I would become an author. I began writing for children in Arabic after I started teaching. I wanted the children to like the Arabic session and I used to read stories for them, and especially stories related to the lesson I was teaching. They enjoyed that. One day I was looking for a book about professions and when I didn’t find a suitable text, I wrote a story myself. The title was "لم أكن أقصد" .That was my first book, it was in 2007and this is how it started. 2. How important is children literature in the Middle East? It is as important as in any other place. Children love stories. Stories are fun, they help in the development of language and critical thinking skills, it also stimulates their imagination. 3. What role do children’s books play in the difficult times the region is facing? It helps them acquire important ideas and values like tolerance, peace, accepting others. 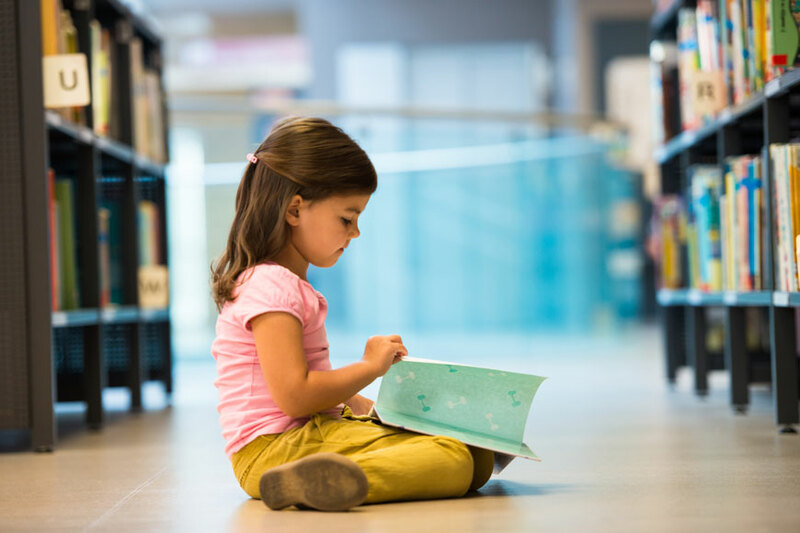 Children literature is widely used with children who have faced difficulties as a result of wars, losing relatives etc., it also helps entertaining them and giving them hope, making them feel happy and enjoy their childhood. 4. How important is learning foreign languages for the new Arab generation? Learning a foreign language is important to all, it connects them with other cultures, gives them information and helps them learn more about others, provided that this does not happen on the account of their mother tongue. 5. How important do you think Arabic still is? I strongly believe that Arabic is important, it is our mother tongue, it is rich and beautiful, it reflects our roots and identity, but unfortunately, we find that a large part of the new generation especially the young don’t use it often, there is a big lack in the acquired vocabulary because of the continuous use of foreign languages with children since their early years, this is one of the reasons why children find Arabic difficult later on. 6. How can we preserve Arabic when learning at least one foreign language is so crucial as well? We can preserve Arabic by encouraging parents to talk to their children in Arabic at home, to read Arabic stories to them in addition to books in any other language, not to use both languages in the same sentence when talking to the child, the child should feel that Arabic is as important as any other language. Parents themselves should be convinced that this is important and too. It is also very helpful to increase the number of hours during which the child uses Arabic at school, in some schools there are only 5 or 6 Arabic sessions per week, while all other sessions are taught in a foreign language including arts, music, sports, drama etc.…it is useful to encourage children to read in Arabic, to show them that Arabic is a beautiful language, and that it is also fun. This requires efforts from parents, schools and Arabic teachers. 7. What is your ultimate advice for Arab parents? To feel proud of their language and believe that it is nice in order to pass this feeling to their children, and talk in Arabic with them. the children will learn the foreign language at school anyway. It is much better that the child learns two languages than to know just one foreign language with a weak Arabic. 8. How do you think the UAE is empowering children here? What is happening in the UAE is great, all the book fairs, the cultural events that are taking place, the reading competitions, all centers that encourage children to learn and read engage them in activities, focusing on education all this sure empower the children. This is how we get a responsible, independent child who will be part of a bright future.